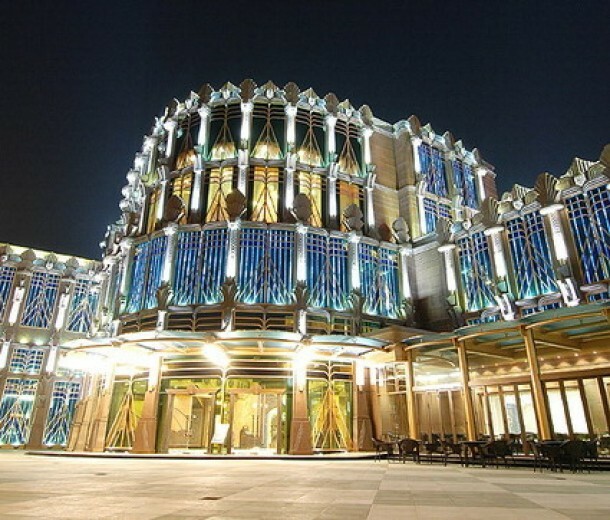 The Babylon Casino was built with true Babylonian style in mind. They designed the architecture to invoke the ancient Babylonian sensibilities. The Babylon Casino boasts a wide range of amenities you would come to expect in any luxurious getaway. You walk through the entrance and marvel at the horoscope sculptures, the beautiful floors and chandeliers mounted with elegant gold foil. Together with excellent, high-quality service, you can expect to have an enjoyable and luxurious experience during your visit. 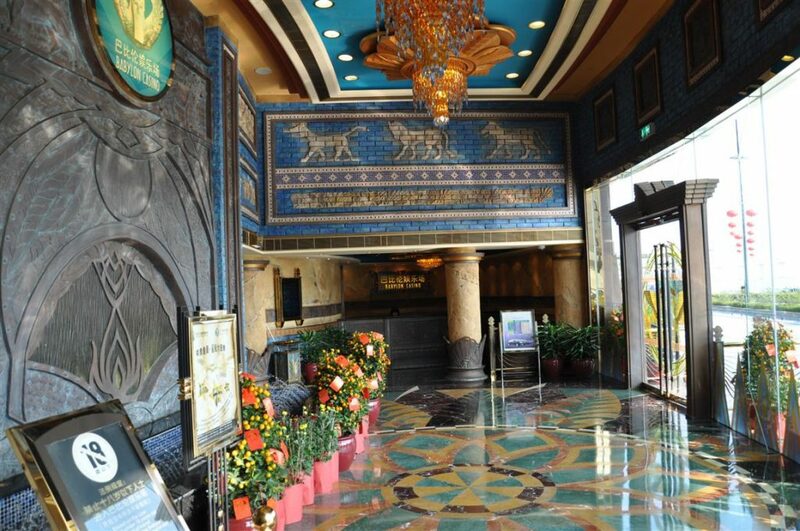 The casino features the best art and architecture ancient Babylon has to offer. Its unique look and ambiance is without peer in Asia. The Babylon has a beautifully designed 50,000 square foot casino floor. 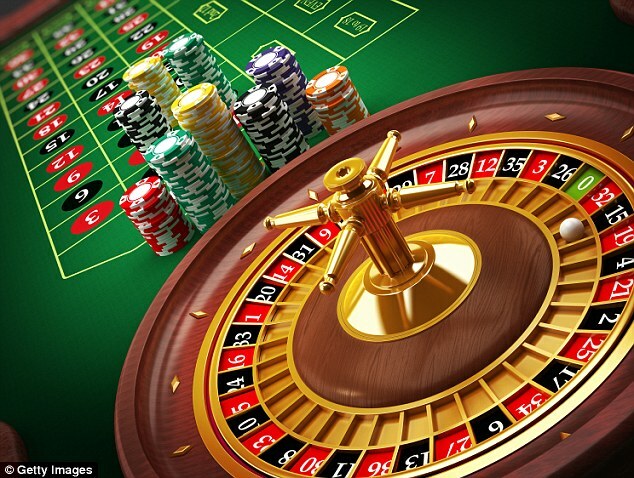 It currently has 25 slot machines and 55 table games. 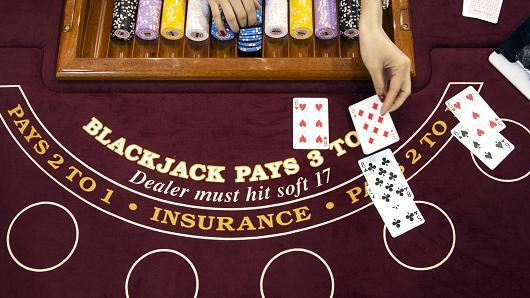 The table games include Blackjack, Baccarat, Caribbean Stud Poker, Sic Bo, and the Luck Wheel. And if you have the confidence you can located on the second floor of the casino, the Macau Billionaire Poker (MBP) Poker Room which is open 24/7. 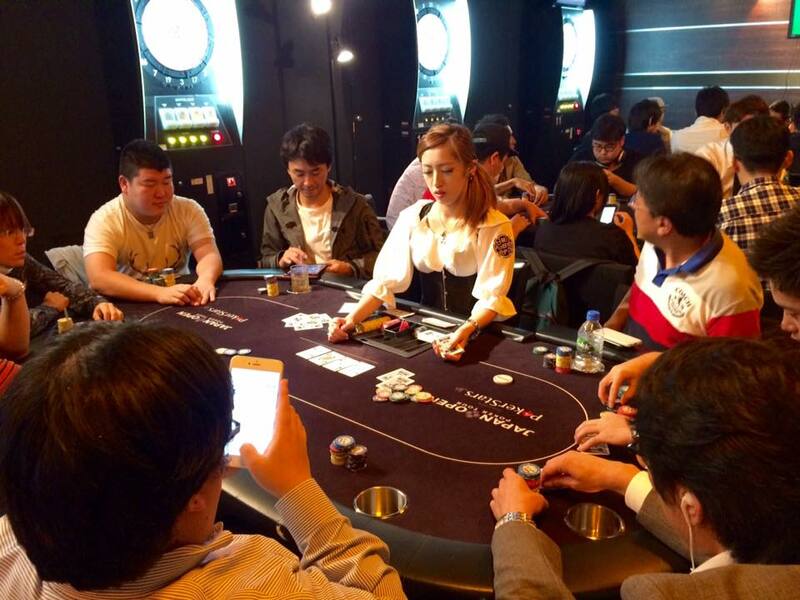 The MBP poker room officially opened on May 2016. 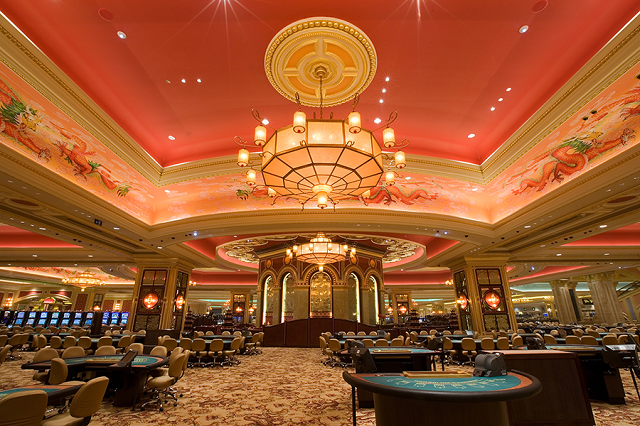 It currently features five cash game tables including one private room for VIPs, along with 25 tournament tables making it the only poker room in Macau Peninsula to offer both cash games and tournaments. All tables feature USB charging ports and free Wi-Fi for its players. Within the VIP room is a resting area where friends and relatives can relax. 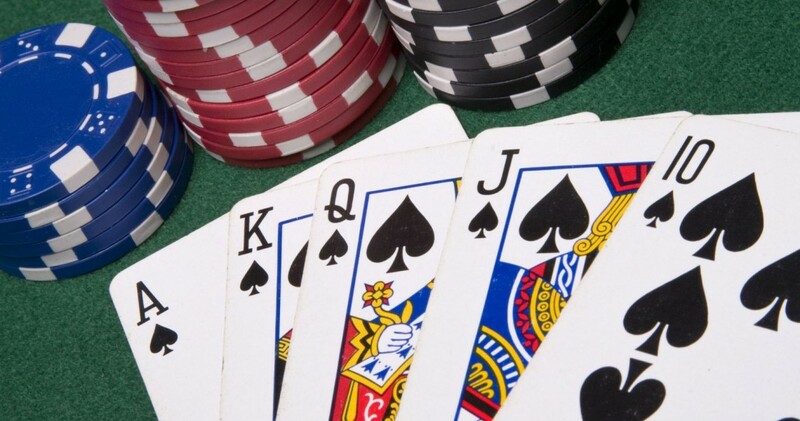 Cash games are either No Limited Texas Hold’em or Pot Limit Omaha. Bet minimums start at 20/50 HKD to 100/200 HKD and above. 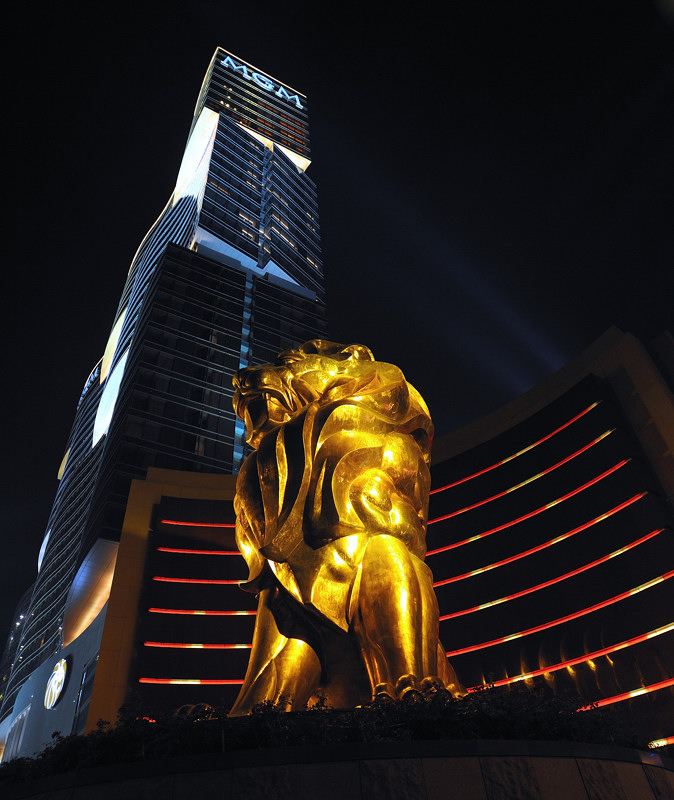 MBP Tournaments’ have a track record of hosting large buy-in events like the GuangDong Ltd Asia Millions (GDAM), and the Macau High Stakes Challenge. The Babylon, features four premiere dining establishments to serve its patrons, all of which are in keeping with the theme of Babylonian luxury. The Al-Frat Cafe serves its customers with a wide variety of beverages and special drinks. Darius The Great Cafe, named after the legendary Persian king serves a fusion of Eastern and Western cuisine for the discerning palette. Mak’s Wanton Noodles, a popular brand in Hong Kong and Macau dating back to the 60’s where its famous noodles was served to then President of the Republic of China, Chiang Kai-shek. They serve traditional Chinese dishes including their signature noodles, con gee and dim sum. Hang Kee Barbecue, another popular brand in Hong Kong and Macau. It offers an assortment of marinated meats and veggies hot off of the barbecue. Hang Kee’s house specialty is its juicy barbecue pork and lo-mei which is food soaked in seasoning sauces. 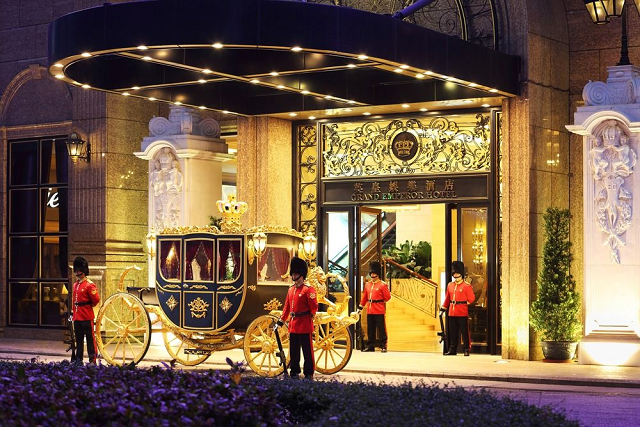 Do you think you should feel like royalty? 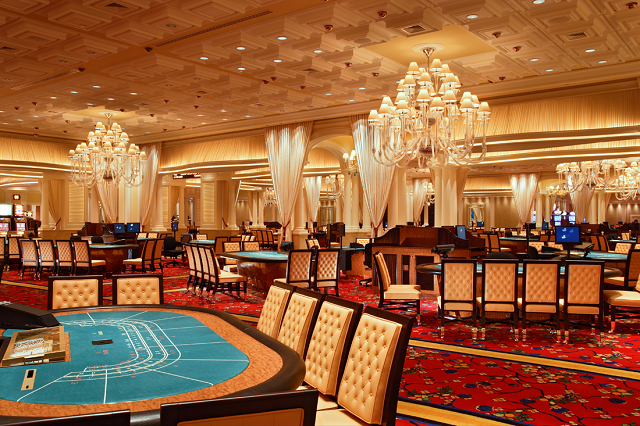 Do you envision yourself living in Babylonian luxury while you enjoy the casino floor? At the Babylon, from the architecture, the interior design, the casino and the amenities you get transported to another world filled with the splendor of ancient Babylon. 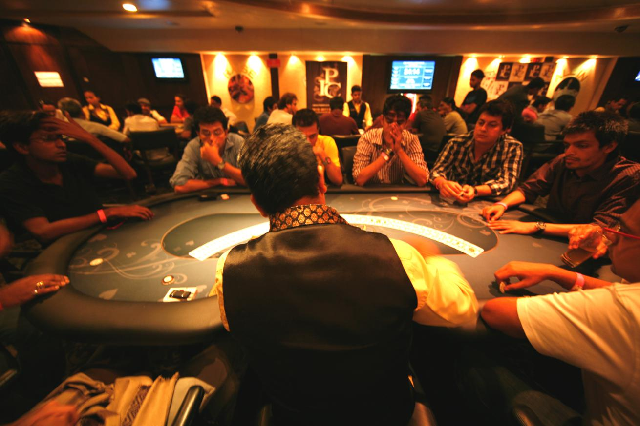 Poker enthusiasts convene into the Babylon’s world renowned MBP poker room where they pit their skill, luck and their fortunes. Poker Professionals carved their names into poker history in the large scale tournaments held here at the MBP poker room. 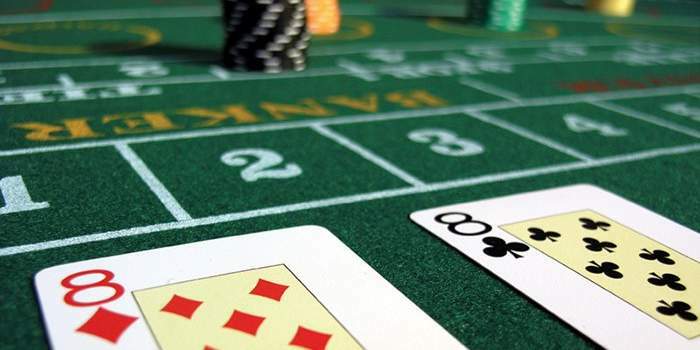 In conclusion, Babylon offers what you are looking for whether you want to play poker at the MBP poker room, play slots, or just eat at one of the premiere dining restaurants. You can bet that you’ll have a good time with your friends and family. You should go to the Babylon Casino at Fisherman’s Wharf. 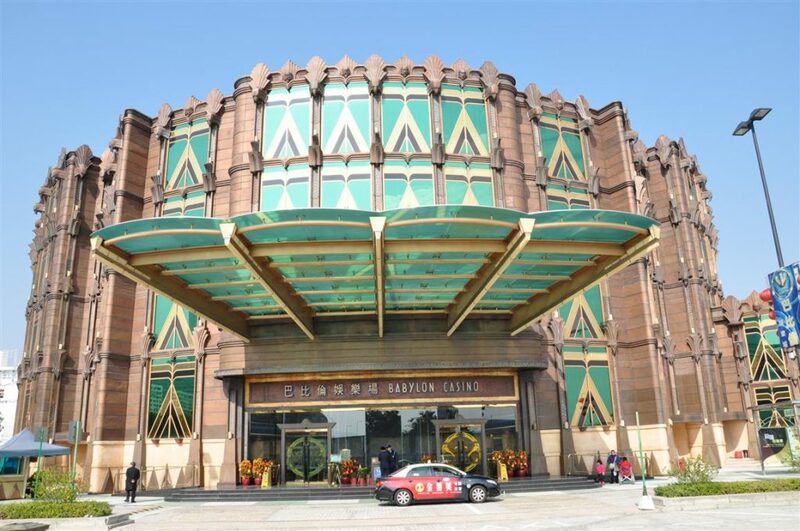 The Babylon casino is only 8.8 km away from Macau International Airport and a 13 minute drive via Pte. da Amizade or 10.4 km and a 16 minute drive via Av. 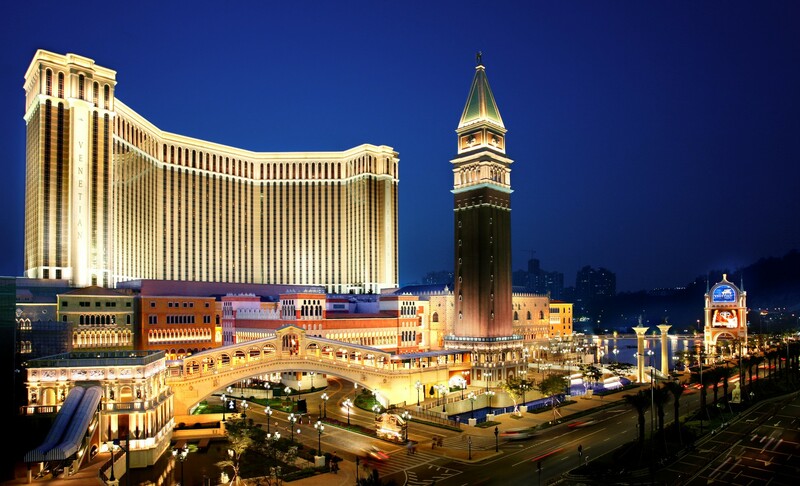 Dr. Sun Yat-Sen. For landmarks, the Babylon Casino is right next to the Fisherman’s Wharf, right across Sands Macau.